Watch the new official trailer for Rogue One: A Star Wars Story, in which a group of unlikely heroes band together on a mission to steal the plans to the Death Star, the Empire’s ultimate weapon of destruction. 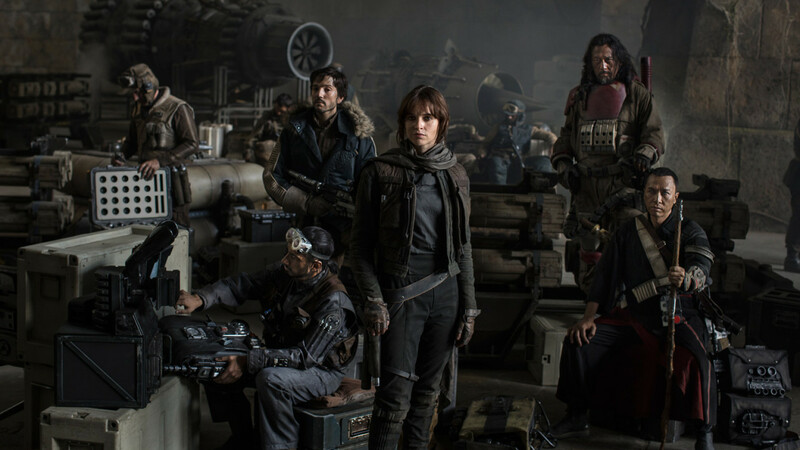 Felicity Jones leads the cast as Jyn Erso alongside Mads Mikkelsen, Diego Luna, Donnie Yen, Jiang Wen, Alan Tudyk, Riz Ahmed, Forest Whitaker and Ben Mendelsohn. James Earl returns to voice the infamous Star Wars villain Darth Vader. Rogue One: A Star Wars Story is released in cinemas on 16th December 2016.